THERE'S no shame in getting all emotional about cars. 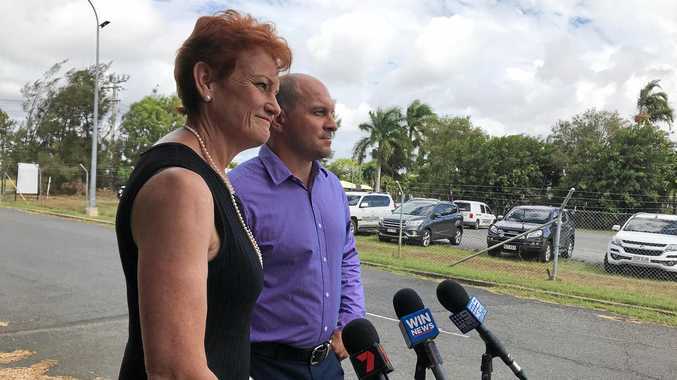 Not least when the car in question is the Holden Commodore, a staple of Australian life for 37 years and global representative of our automotive industry. 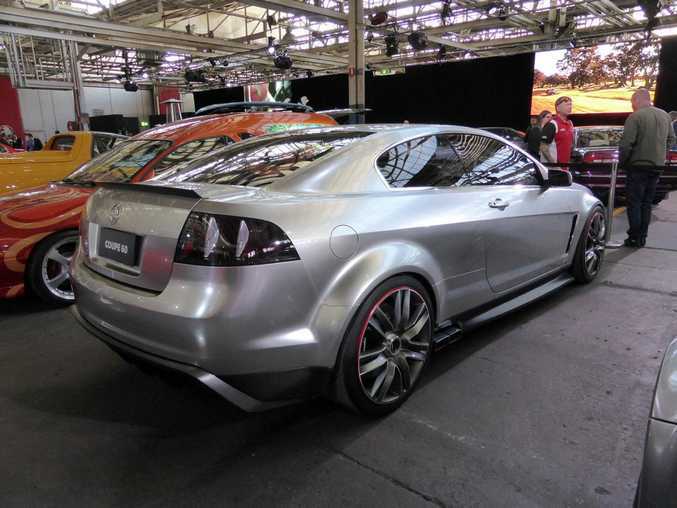 At the national reveal of the new Commodore VFII at Holden's Port Melbourne plant, we were treated to a pop-up museum of the Commodore, as every generation was gathered to showcase the breed and its development since its 1978 launch. The original Commodore - the VB - was a groundbreaking mid-size family car, effectively replacing the larger HZ (think Kingswood) although they were sold alongside each other for a few years. It proved a instant smash. In 1979 the VB was Australia's best-selling car and took out the first of the model's five Wheels Car of the Year awards. 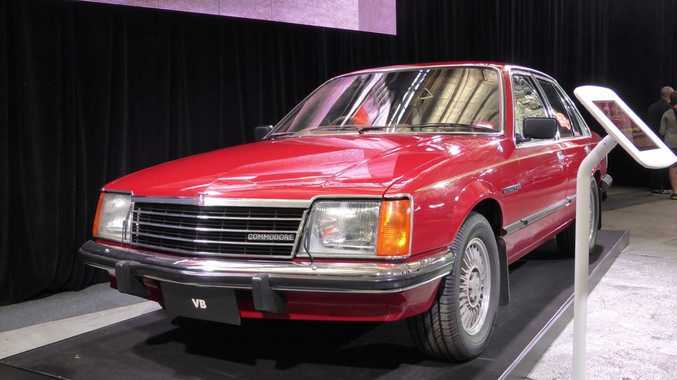 Holden managed to track down one of the very few surviving VBs - an SL/E complete with 5.0-litre Red V8 - and with its purity of line, chrome bumpers, oh-so-70s interior and multi-spoke 15-inch alloy wheels it was a bewitching sight. Once Commodore #1 was fully appreciated it was off for a wander through the many generations; all the history and memories. I know I wasn't the only one lingering over Commodore models I'd owned, reflecting on our own personal motoring history. We joked about how rare it was to see a VT without panel damage, an old Caprice without slammed suspension and big rims, and a VP without peeling paint. Of course, it's because Commodores have been well used and much loved, so it was a credit to Holden to gather such a collection of immaculate examples, donated by car enthusiasts, museums and Holden's own collection. Highlights from the celebratory gallery included the HRT Bathurst-winning 1990 VL Commodore, Paul Keating's armoured VQ Caprice, a US police patrol vehicle Commodore and the gorgeous 2008 Coupe 60 Concept that sadly never made production. 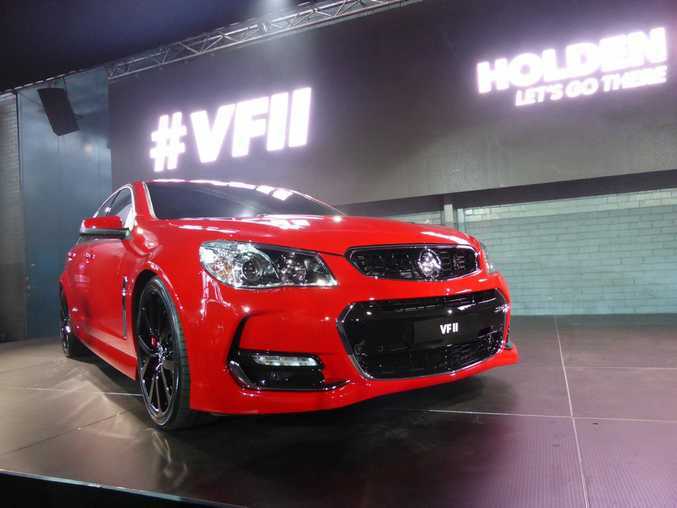 Holden's new Chairman and MD, Mark Bernhard, made a point of explaining the new Commodore VFII was 37 years in the making, and the latest model was the best ever. "Commodore is one of Australia's most well-known and iconic vehicles and to be able to celebrate the reveal of VFII by displaying all generations in one place is testament to the power of the nameplate." The Commodore nameplate will live on post-2017, but for the first time on an imported rather than locally produced car.